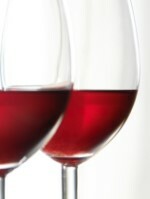 A Bordeaux blend from Merlot and Cabernet Sauvignon. 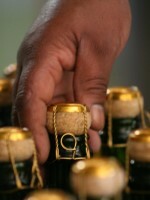 This wine is aged in French barrels. Lightly pressed from Merlot and Shiraz grapes, this wine is low in alcohol, dry, and ideal for those long summer evenings. 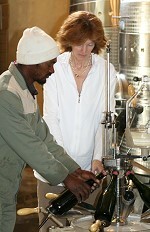 This wine was produced from shiraz grapes which have been left on the vines to dry. This produces an intense flavour and is ideal to complement a cheese board. 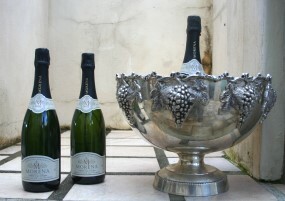 This award-winning wine is produced in the traditional French method with second fermentation taking place in the bottle. 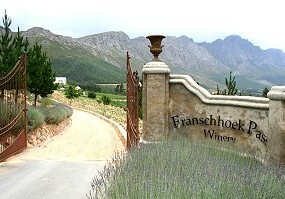 The entrance to Franschhoek Pass Winery. 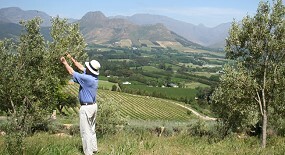 Two hectares are terraced and planted with Frantoio and Mission olives.